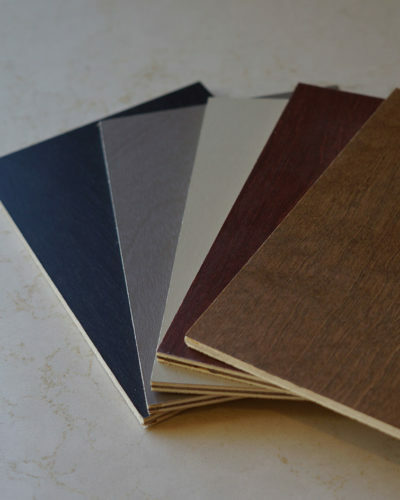 From rustic to contemporary, the finish options you choose should be a reflection of a home’s overall style. From shaker style to slab doors, we carry a wide range of styles. 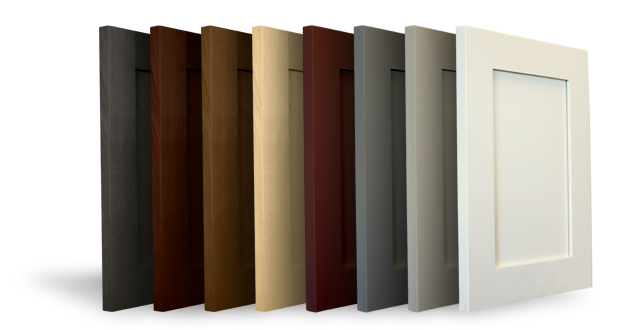 Browse through all of the doorstyles offered by Founder’s Choice. A unique paint or stain can take your cabinets to the next level. We offer a curated line of stains and paints, as well as custom finishes. 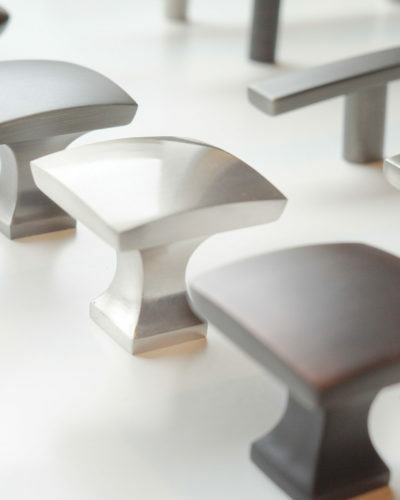 Hardware acts as the finishing touch on every cabinet. Our Definitive Collection showcases the most popular styles at a cost-effective price. Each and every one of our cabinets are manufactured at our facility in Tacoma. 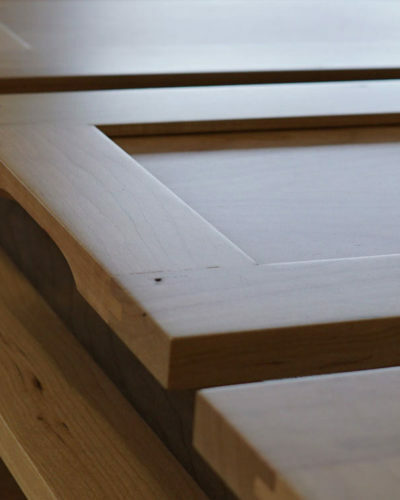 Durable, high-quality construction methods are used in each cabinet we produce, whether Select or Craftsman. Available in a full sized classic shaker door or birch sample board. All samples come with a complimentary planning guide and layout grids to help you get started! Get the extra storage and designer style you want for your space with award winning cabinets from Founder’s Choice. Working on a kitchen cabinets or bathroom cabinets project? We offer a wide range of cabinet door styles in many colors and finishes that are backed up by our industry leading cabinet warranty. Learn more about our cabinet construction. Take the next step with your project, download our cabinet planning guide to properly size your space. Working with one of our talented kitchen designers is simple, just contact us and see the Founder’s Choice difference.